Caring about the quality of your clothes is normal. It is actually really easy to be doing small things every day that ruin your clothes. These are the things you are doing that are ruining your clothes. The right ensemble can make you feel unstoppable. But unfortunately, your clothing is actually fairly delicate. There are all sorts of subtle ways that you could be damaging your clothes without even realizing. 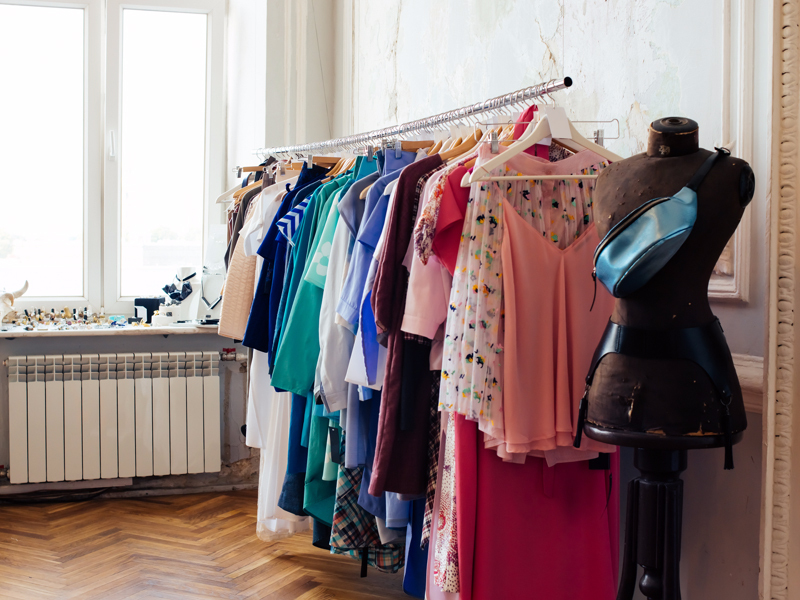 Here are a few things you might be doing that are ruining your clothes. You're not sorting your laundry by dirtiness. 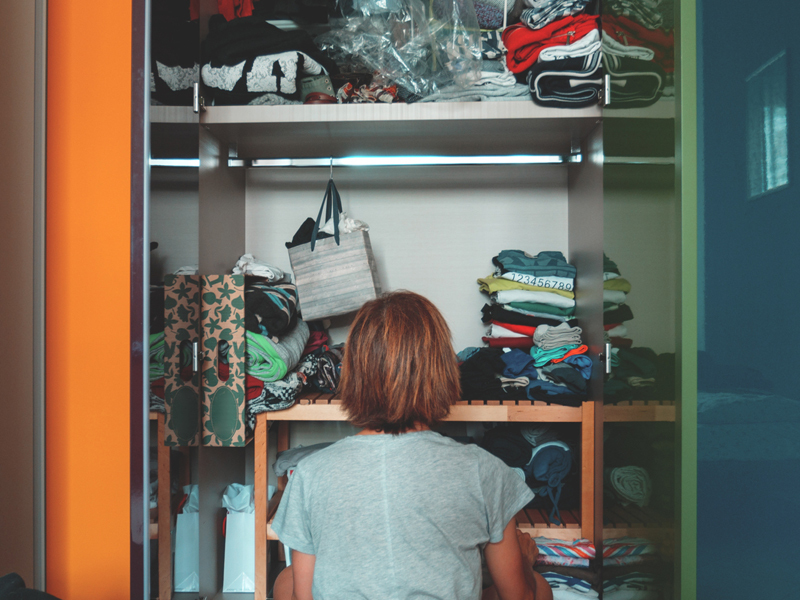 You probably have heard that sorting your laundry into darks and lights is a good idea, but you should also be separating your clothing by soil level. According to the University of Nebraska-Lincoln, washing heavily soiled items separately from lightly soiled ones will keep relatively clean clothes from picking up extra grime from the wash water. This transfer of soil can lead whites to take on a grey or yellow tinge and colored items may become dingy. 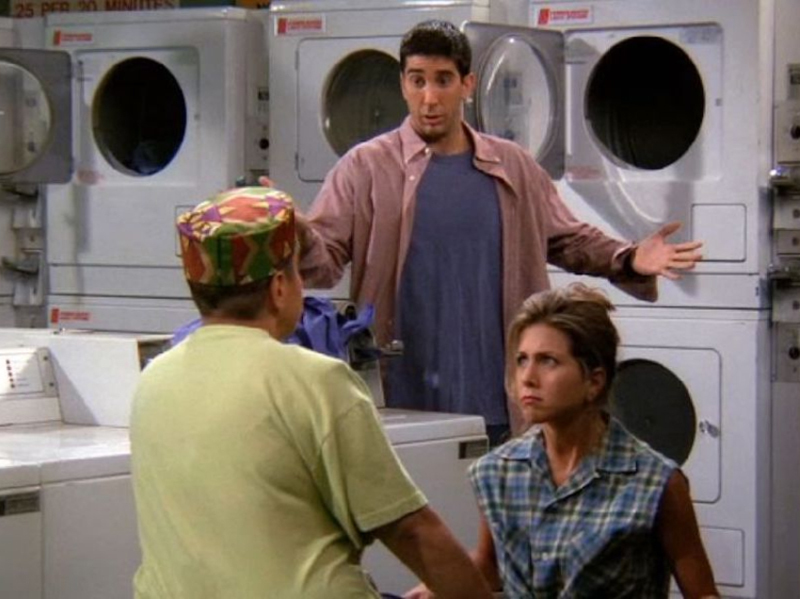 You're washing your t-shirts and jeans in hot water. You might know that clothing can shrink in the dryer, but it's also very possible for items to shrink in the washing machine as well. According to Laundry Care, natural fibers like cotton and wool are especially prone to shrinkage when exposed to any sort of heat, including warm water, steam, and even direct sunlight. Cotton fabric is actually stretched during manufacturing and exposure to heat causes the garment to return to its natural size. This means that throwing your cotton t-shirts and jeans (yes, denim is actually made of cotton) in the washing machine on a hot cycle will likely lead to some level of shrinking unless the garment is advertised as being "pre-shrunk" or "pre-washed." To combat this effect, you should always wash your cotton items in cool or cold water and allow them to air dry. You don't zip clothing up before washing it. Zippers can actually wreak havoc in your washing machine. Not only can the zipper itself break or damage the drum of your machine, but the sharp metal teeth of the zipper can snag on fabric or lace and ruin your delicate items. 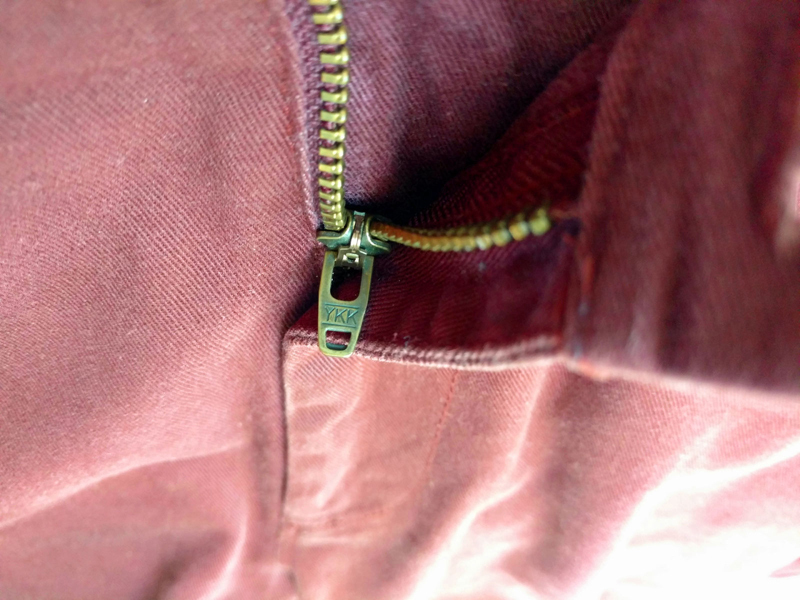 To avoid this, be sure to zip up any clothing item with a zipper before tossing it in the washing machine. Better yet, opt for hand-washing these items. You never wear an apron while cooking. Stained clothing is never a good look, but that's just what you'll get if you never wear an apron in the kitchen. Though it seems old fashioned, wearing an apron will protect your precious wardrobe from being massacred by stray drops of oil or smears of sauce. You hang your sweaters up in the closet. 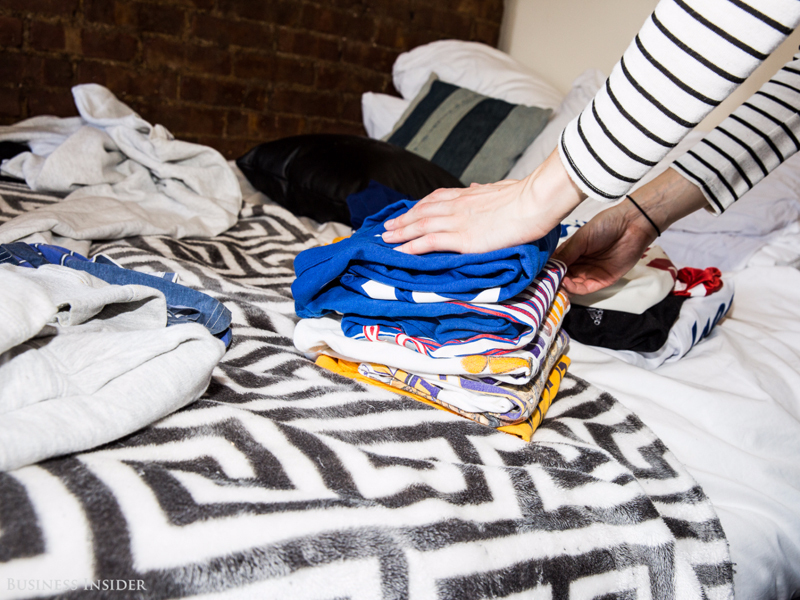 Hanging your sweaters up like you would a regular shirt can actually damage them over time. That's because sweaters are usually made of heavy material and can stretch out under their own weight if placed on a hanger. To avoid bumps in your sweaters' shoulders and saggy necklines, try this hanging trick, courtesy of Snapguide: fold your sweater in half lengthwise, so that the arms match up over each other. Next, place a hanger with the metal hook in the "armpit" of the folded sweater. Then, simply fold the torso of the sweater over one side of the hanger and then fold the sleeves over the other side. You can now hang your sweaters without worrying about stretching them. You wipe stains instead of blotting. The next time you spill something on yourself, don't just start swiping at the offending spot. As Better Homes & Gardens suggested, blotting at stains is actually the best way to avoid permanent discoloration. This is because rubbing actually works the substance into fabric fibers and may even create enough heat to chemically bond the stain to the fabric. Instead of wiping, immediately and gently blot around the outside of the stain, working towards the center. If possible, use cool water to dab at the stain and be sure to get the item into the laundry or to a dry cleaner as soon as possible. 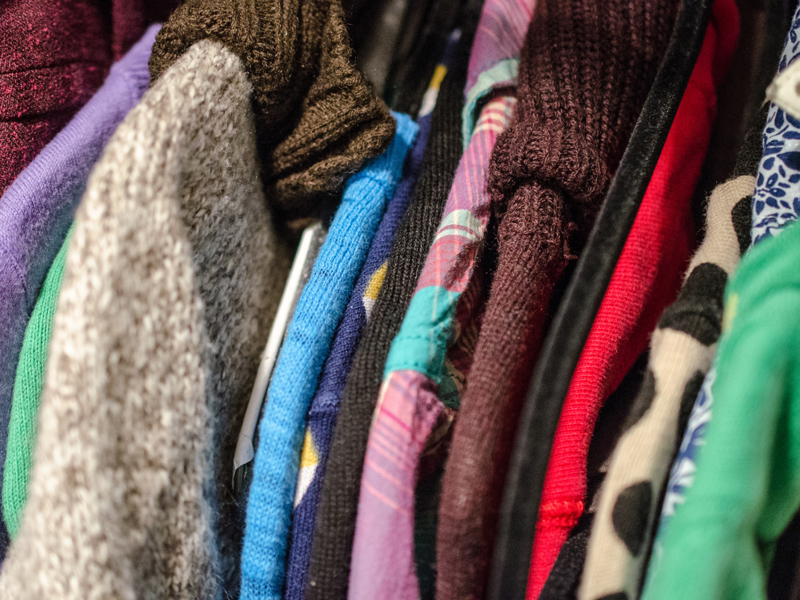 You store your out-of-season clothes without cleaning them first. Moths are notorious for munching their way through improperly stored clothing, but you can actually help protect your garments from becoming moth snacks by washing them before storing them away. As Laundry Care explained, storing unwashed clothes can actually encourage a moth infestation because larvae can be nourished by stain residue, skin, or hair left behind on clothing. 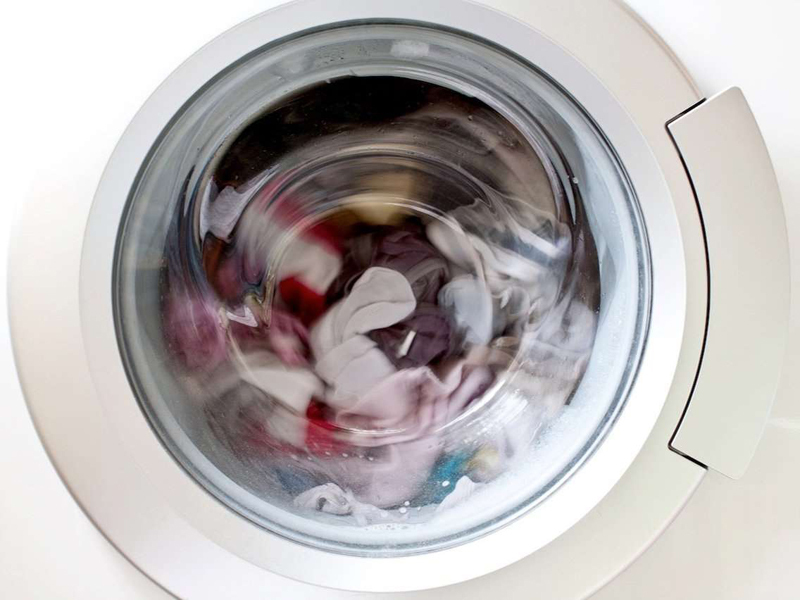 Washing your clothes before storing them in an airtight container will help discourage moth activity. You wash your workout gear or athleisure items with fabric conditioner. Just like conditioner can help keep your hair looking its best, fabric conditioner can also make your garments enticingly fluffy and soft. But not every type of fabric plays well with conditioner - some can actually be damaged by it. According to Laundry Care, most modern athletic clothing is designed using a special fabric that wicks moisture away from the skin to keep you cool and dry as you sweat. Unfortunately, fabric conditioner leaves behind a film that coats this material and locks in sweat and bacteria, leading to permanent, lingering odor and canceling out its moisture-wicking properties. You just eyeball the amount of detergent you add to your laundry. The measuring instructions on that detergent bottle are there for a reason. As Tide pointed out, adding too much laundry detergent can actually make your clothes come out of the washing machine looking worse than when they went in. That's because too many suds in the water can cushion clothes and prevent them from rubbing together. That rubbing action is actually what helps garments release stains and get clean. Splashing in too much detergent can also lead to excess product in areas that don't easily rinse clean, like cuffs and seams. You're washing your sweaters without doing this first. 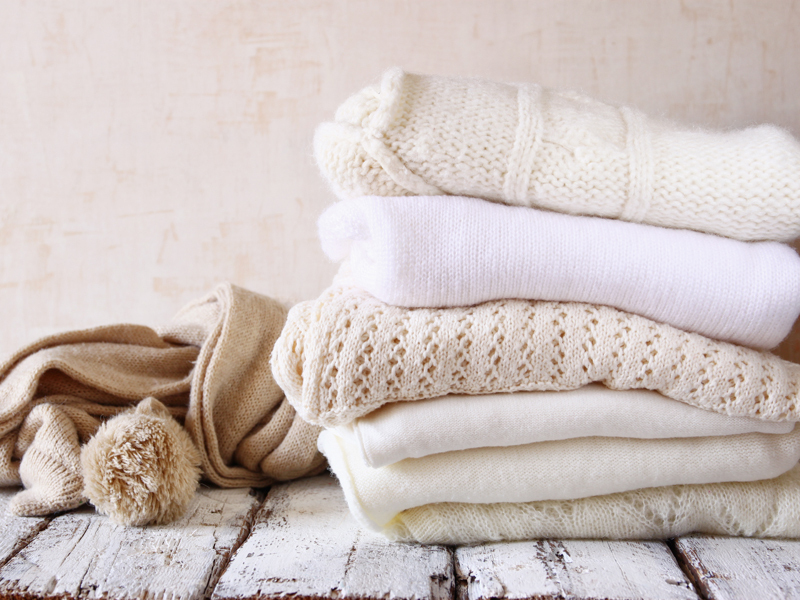 According to CottonWorks, you should always wash your sweaters inside out to prevent pilling. 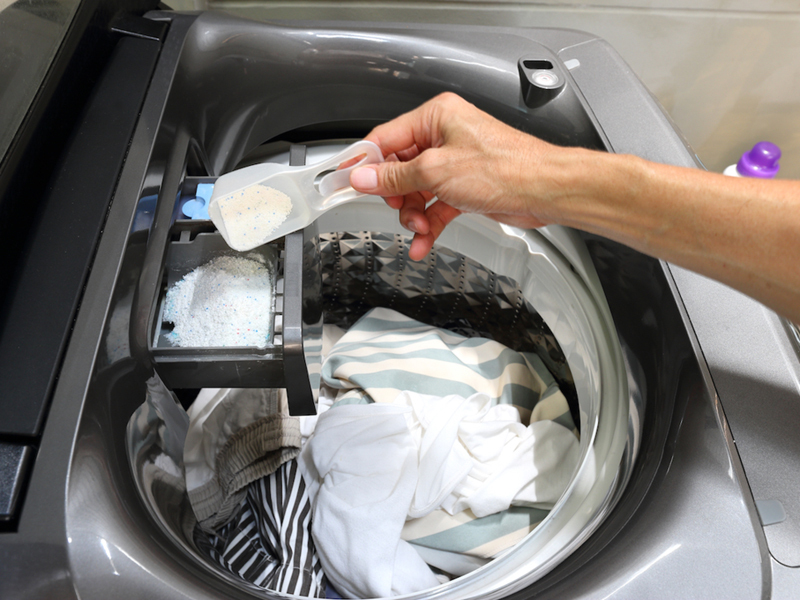 The rubbing that occurs during washing can cause textiles like wool and cotton to rub against each other and bunch up, creating unsightly pills. In fact, if you looked at wool fibers under a microscope, you'd see that they're actually covered in tiny scales. These scales can catch on each other and cause pilling, so flip your sweaters inside out before cleaning them. You toss your bathing suit in the dryer. As a general rule, lace, silk, and beaded fabrics should stay out of the dryer and be laid flat to dry on a rack. 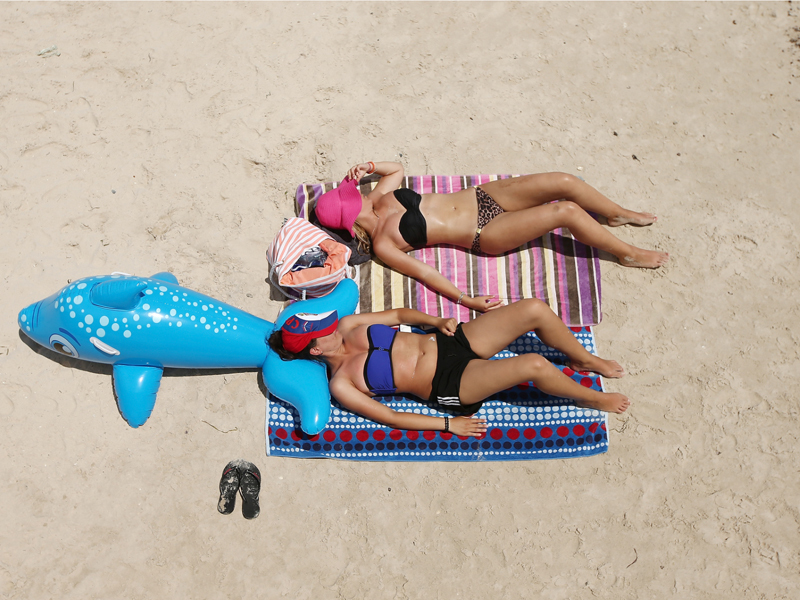 The elasticity of swimwear can also be destroyed by heat, so dry your bathing suit on a rack as well. Hand-washing delicate items like bras and underwear is best, but you can also place them in a mesh laundry bag that will protect them from tangles and tears in the washing machine. You're using the wrong kind of detergent. If you have a HE (High Efficiency) washing machine, you need to use the right kind of laundry soap. These types of washing machines use less energy and water to get your clothes clean, so they work best with low-sudsing HE detergent. 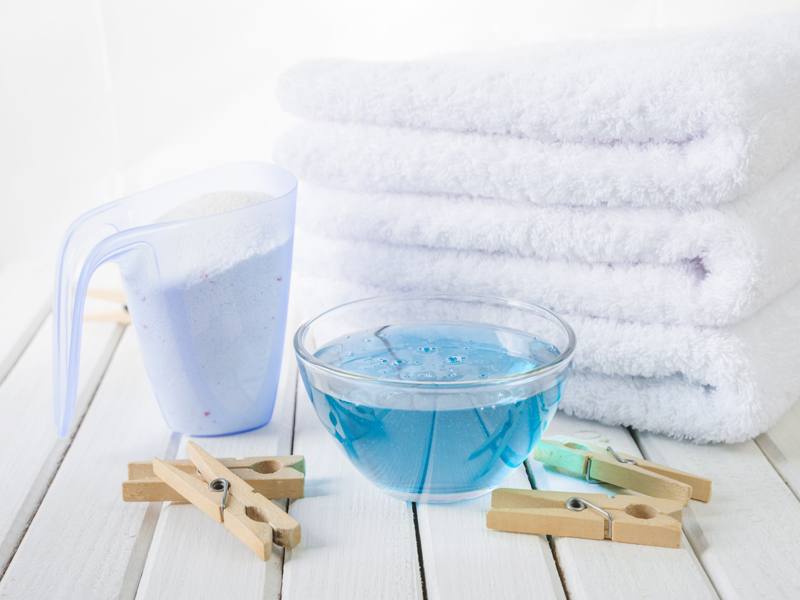 According to The Spruce, using conventional detergent in a HE machine can actually stop your clothes from being thoroughly cleaned and might result in detergent residue in your garments. Look for the HE logo on the detergent bottle to be sure you're using the best product for your clothes and machine. You don't actually know what those symbols on clothing care labels mean. It should go without saying, but properly caring for a garment will help preserve its good looks and durability. 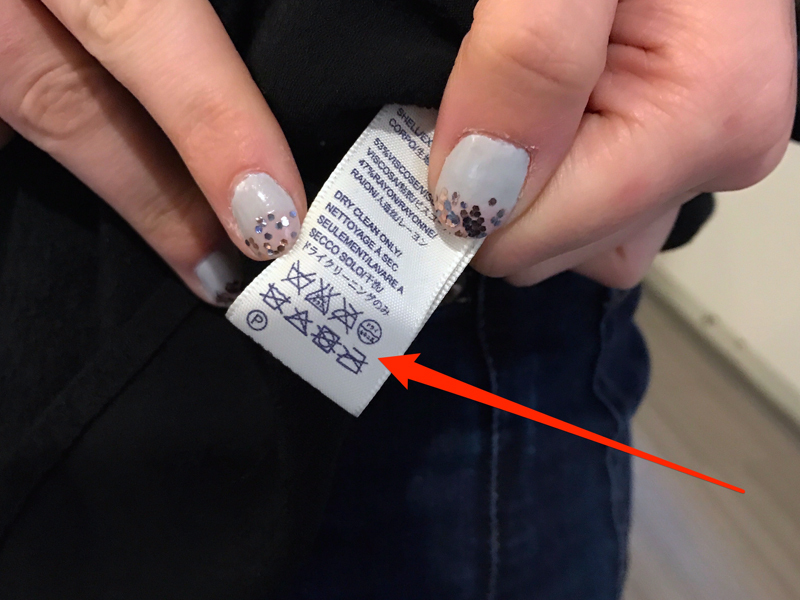 But as the symbols on garment care labels can look more like hieroglyphics than instructions, treating your clothing right might be more easily said than done. Before you snip off an itchy care label, read up on what those symbols actually mean. The label should tell you what kind of fiber or blend the garment is made, whether or not it can be machine-washed, and if it can withstand an iron or bleach. Checking out this chart will help you make sense of those symbols. You let your damp gym clothes sit around. 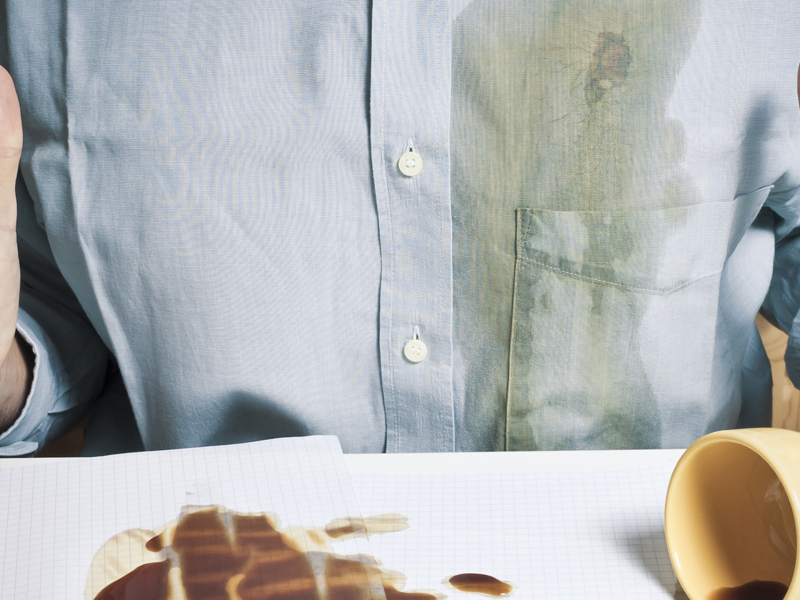 Working up a sweat is great for you, but not for your clothes. 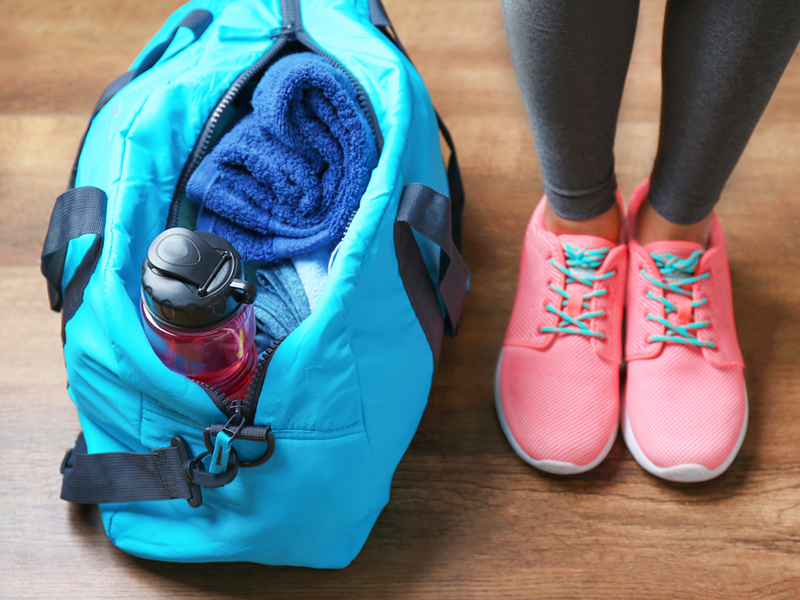 Never let your gym clothes sit around while they're damp, as that's a sure-fire recipe for odor and mildew that might linger even after a wash cycle. The New York Times suggested washing your dirty gym gear as soon as possible and using a sports detergent to eliminate any offensive smells.